Restoration of another person’s functioning, mobility, and independence is the main goal of occupational therapy. Whether the loss or decline of one’s physical independence is due to injuries, surgeries, or aging, an occupational therapist may be able to help us regain our lost freedom. Even though our immobility is caused by mental issues, occupational therapy may help to ease its adverse effects on our body. Occupational therapy may not only be done at the hospital. 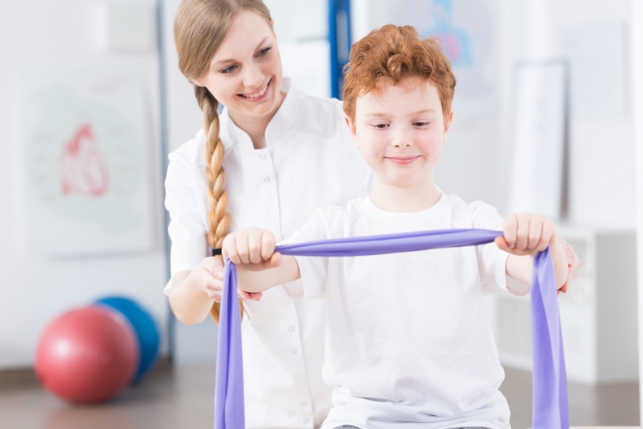 Unlike other types of therapy which require numerous equipment and needs to be conducted in healthcare institutions, occupational therapy may be administered in a wide variety of settings. In fact, it may even be done at home. 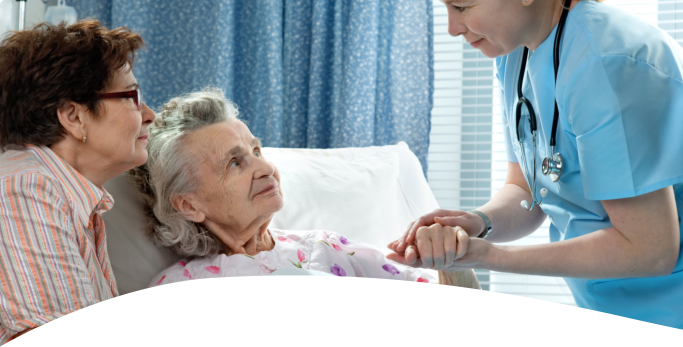 Occupational therapy is specialized for people needing Home Health Care Services in Brentwood, California are focused on maintaining and improving the basic skills of an individual. The main goal of home occupational therapists is to improve the patient’s independence and to allow them to remain at home. The therapy should be prescribed by doctors. Before an individual may undergo occupational therapy, such procedure must be done with a doctor’s prescription or referral. Oftentimes, the evaluation would be conducted before the doctor could assess the whole condition of the patient, give the prescription, and allow the therapy to be administered. There is occupational therapy for all ages. Occupational therapy is neither for the younger individuals with disabilities only nor is it solely for the elderly whose mobility has already declined. This type of therapy is for all ages. 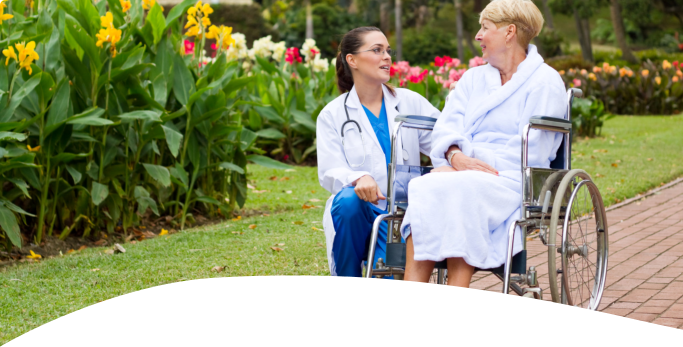 Our Home Health Aide California can assist your loved one as they undergo their therapies. It may be done to help children with disabilities to be capable of fully participating in school situations. Occupational therapy may also favor any person of any age group who is recovering from an injury and the goal is to regain his skills. Lastly, occupational therapy may also be advantageous to the elderly who are suffering from physical and cognitive issues brought about by aging. Only licensed occupational therapists can handle patients. 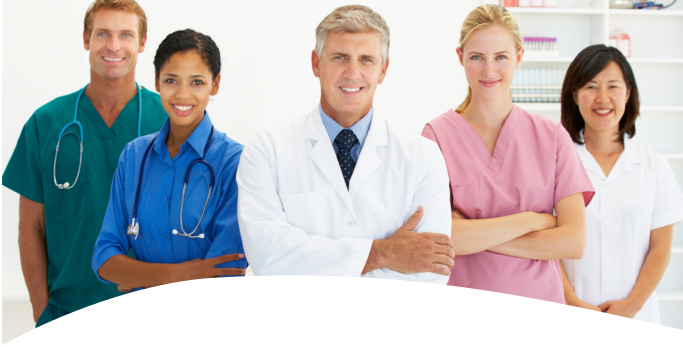 Occupational therapy may only be administered by those professionals who are licensed to do so. These people have gained education and have been trained for years to acquire the necessary requirements to get the license. Hence, people who undergo occupational therapy are assured that the therapists know how every part of our body functions and the risks to hazards would be minimized, if not eliminated. Only a few may know about occupational therapy, but it actually helps a lot of patients who have been physically and mentally limited. If you have any relative or friend who needs to have occupational therapy, feel free to educate them about these mentioned facts. This entry was posted in Occupational Therapy and tagged home health aide, rehabilitation program, Rehabilitative Therapy, Skilled Nursing. Bookmark the permalink.